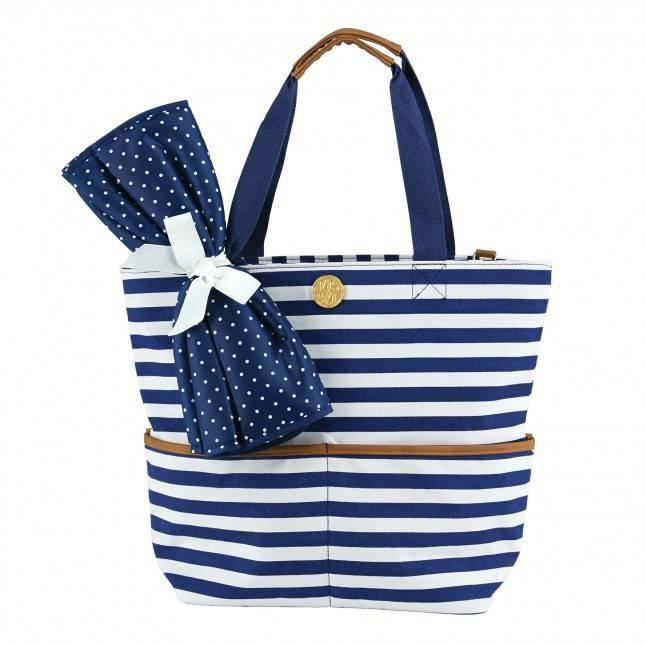 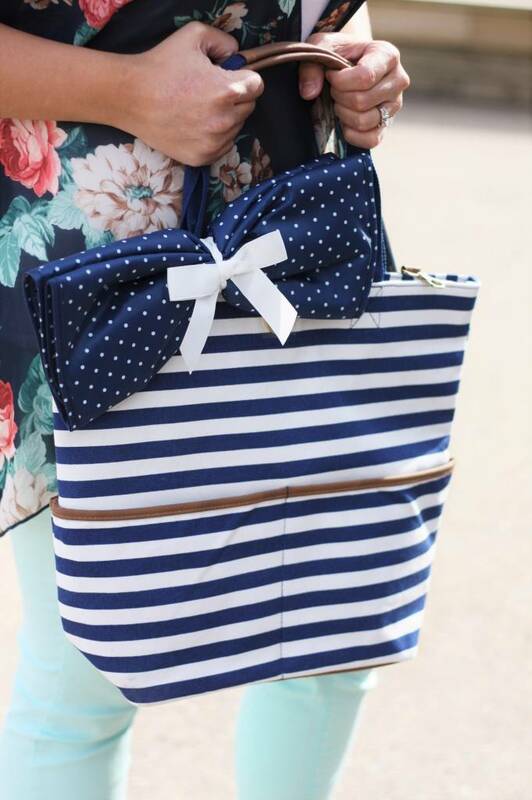 Mudpie bundle bag comes with matching change pad and features loads of pockets and storage space. 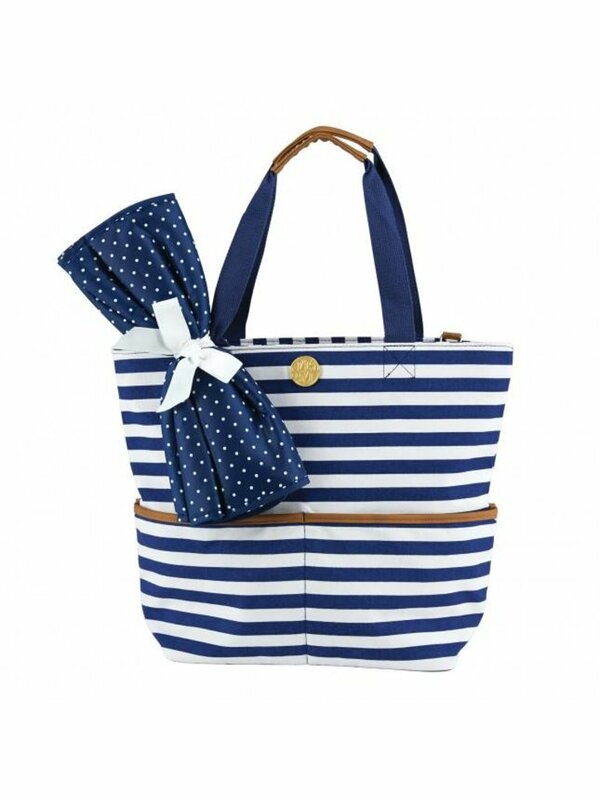 Suede bottom and handle detailing with gold medallion on front. 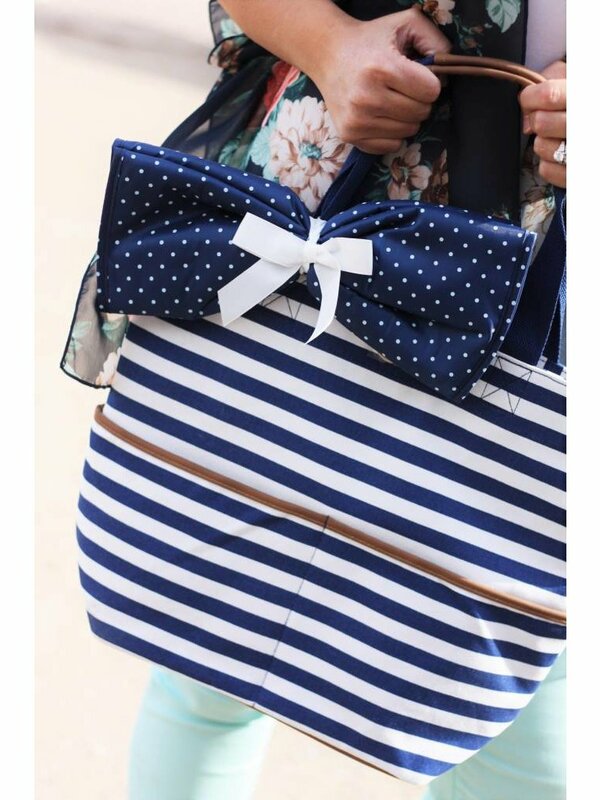 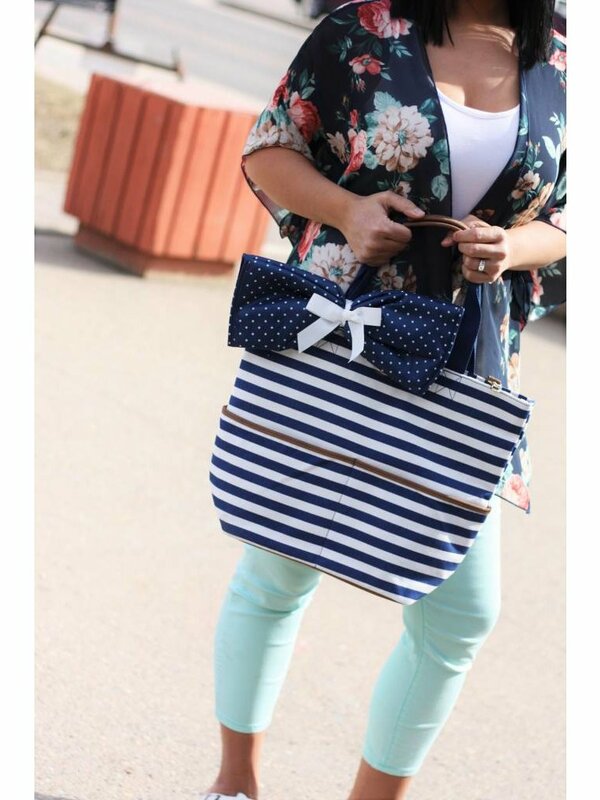 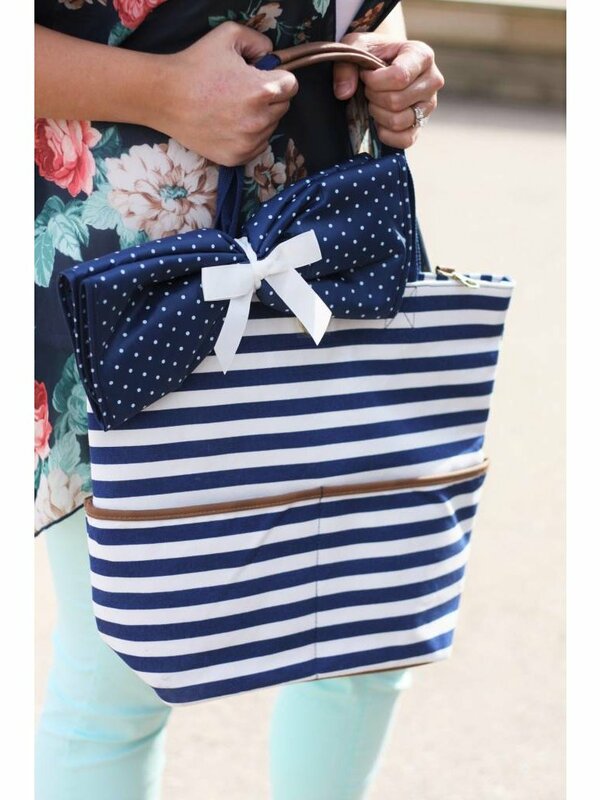 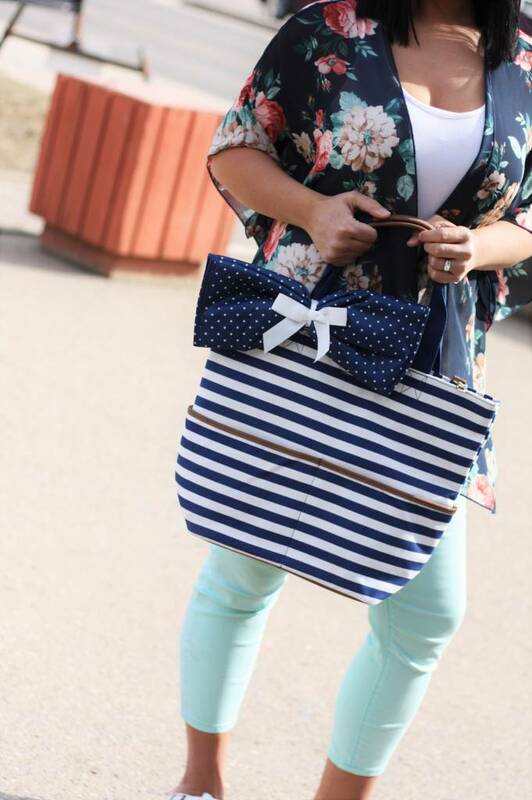 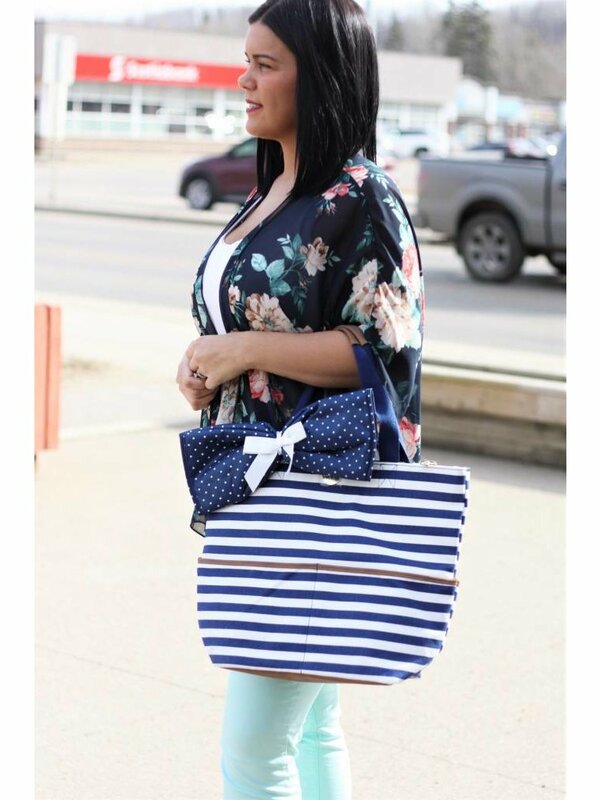 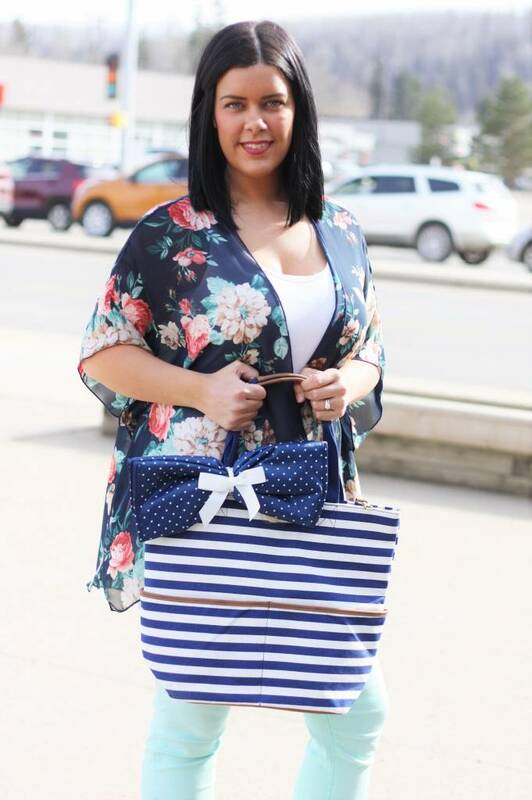 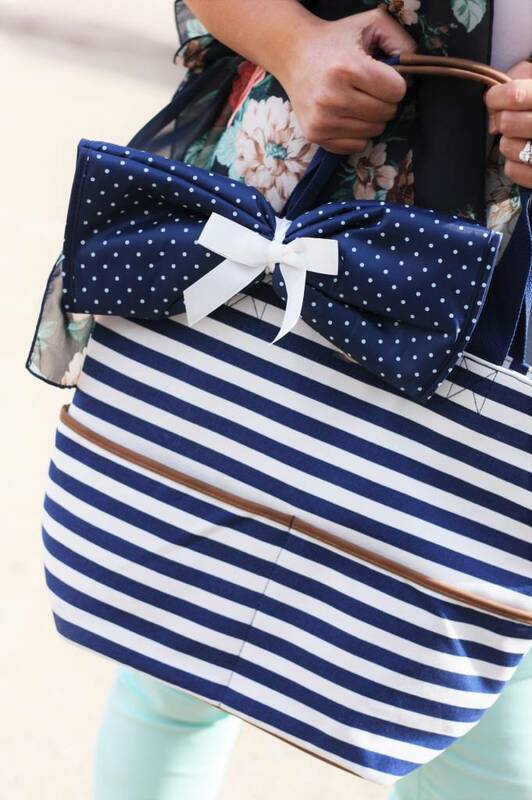 All around a classy bag from diaper stage to just a day out!